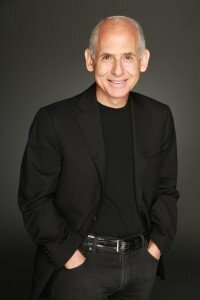 The Washington Post called Dr. Daniel Amen the most popular psychiatrist in America; Sharecare named him the web’s #1 most influential expert and advocate on mental health. He is a physician, psychiatrist, neuroscientist, and Founder of Amen Clinics in California, Washington, Virginia, Georgia, and New York. Amen Clinics have the world’s largest database of functional brain scans relating to behavior, totaling more than 115,000 scans on patients from 111 countries. Dr. Amen is the lead researcher on the largest brain imaging and rehabilitation study on professional football players and was a consultant on the movie Concussion starring Will Smith. His team published the world’s largest brain imaging study, showing brain SPECT imaging can significantly distinguish post traumatic stress disorder from traumatic brain injury in 90% of cases. Discover Magazine named his research as 19th of the Top 100 Stories in Science for 2015. Dr. Amen has hosted 10 public television shows about the brain, which have raised more than $60 million dollars for public television. 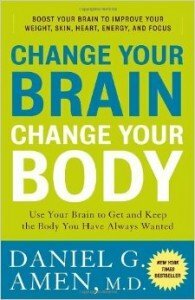 In addition, Dr. Amen is a 10 time NY Times bestselling author, including books such as Healing ADD, Magnificent Mind at Any Age, The Daniel Plan with Pastor Rick Warren and Dr Mark Hyman, and his #1 bestselling book, Change Your Brain, Change Your Life, which is translated into 26 languages.